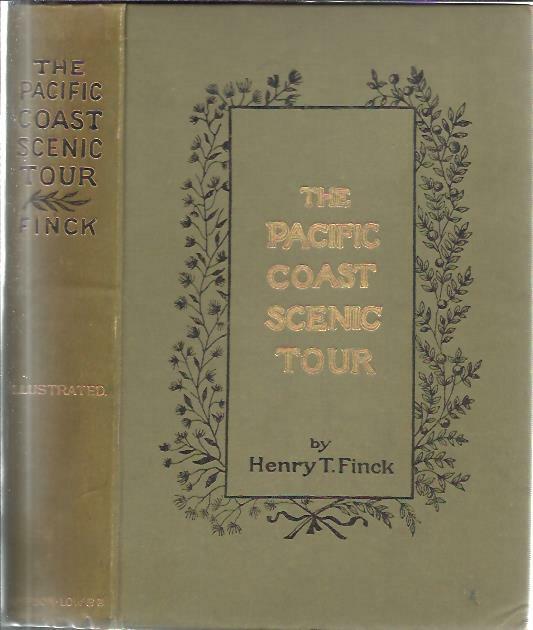 The Pacific Coast Scenic Tour. From southern California to Alaska – The Canadian Pacific Railway – Yellowstone Park and the Grand Cañon. Spanish America. Its Romance, Reality and Future. 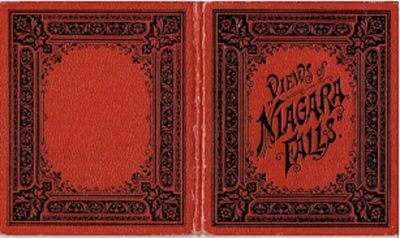 Volume I + II. 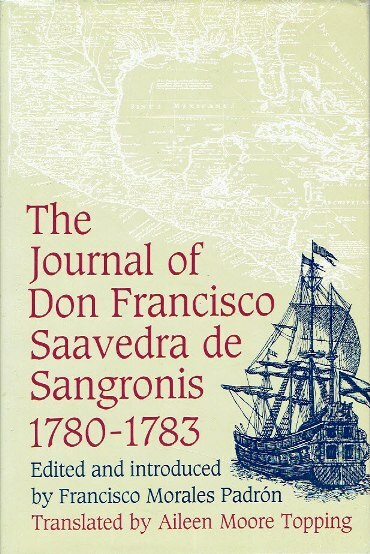 Journal of Don Francisco Saavedra de Sangronis during the commission which he had in his charge from 25 June 1780 until the 20th of the same month of 1783. 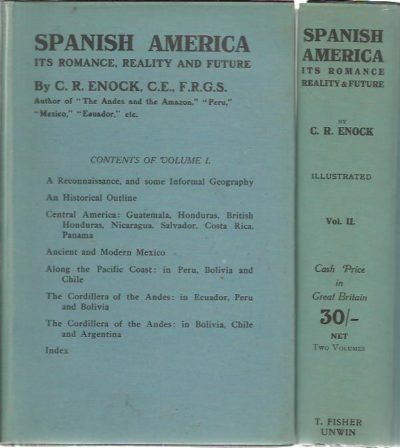 Edited and introduced by Francisco Morales Padrón. Translated by Ailee Morre Topping. Santo Domingo, past and present; with a glance at Hayiti. 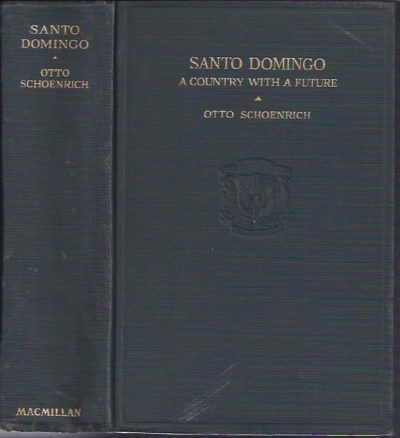 Santo Domingo. A country with a future.